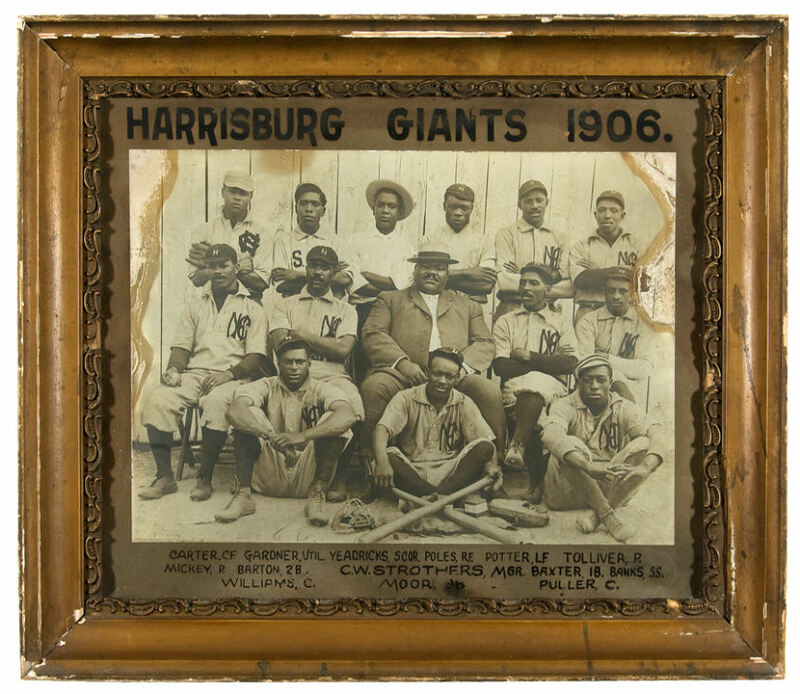 This 1906 team photo from Gangler Studios in Harrisburg showcases the year Spottswood Poles made his professional debut. This entry was posted in Uncategorized and tagged C.W. Strothers, Gangler Studios, Harrisburg Giants, Spottswood Poles. Bookmark the permalink.